The film explores the rich tradition of Mother Goddess worship, transcending all communities and castes in South Karnataka. 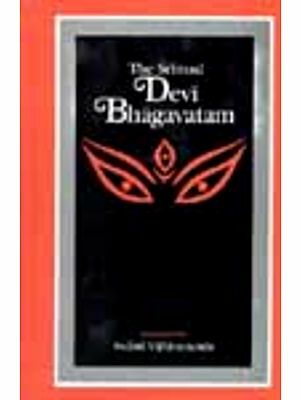 It traces the mythological manifestations of the female divinity and delves deep into the Puranas to understand the concept of creation, procreation and destruction, epitomized by her. 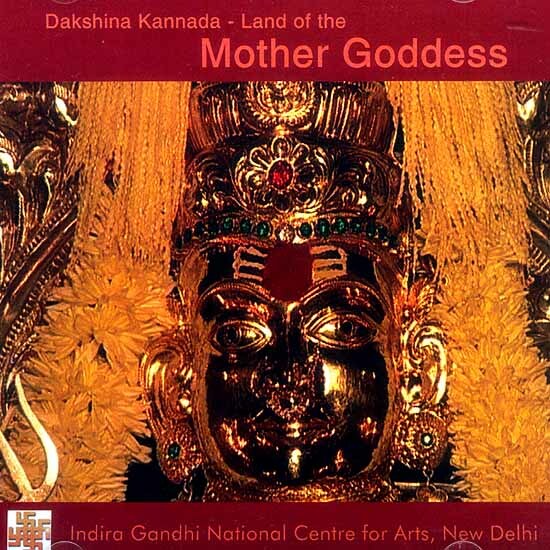 In the second part of the film, different manifestions of the Mother Goddess principle are showcased, namely Mariamma Mahakali, Sridevi, Maha Amba etc. 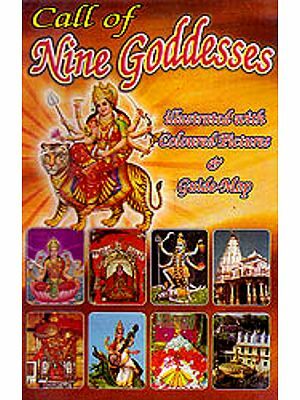 it explores the Mangala Devi Temple, the Navaratra, the Kadari temple of Mangalorian heritage, worship of Mother Goddess byfishermen, and the Bhopa or devotee getting into trance. The film is punctuated with mythological story lines and elaborate allusions to rituals and agrarian belief systems. It covers Ambudeswara, Mahalingeswara, Adhilakshmi and Durgaparameswari temples of Dakshina Kanada.